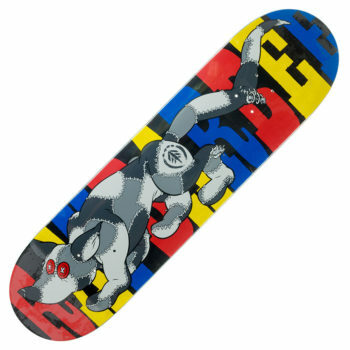 Forty Skateboard Co Worldwide 8.25″ Deck. 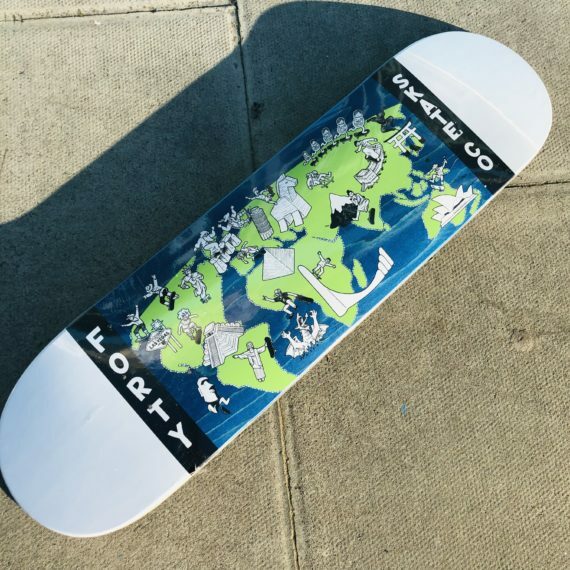 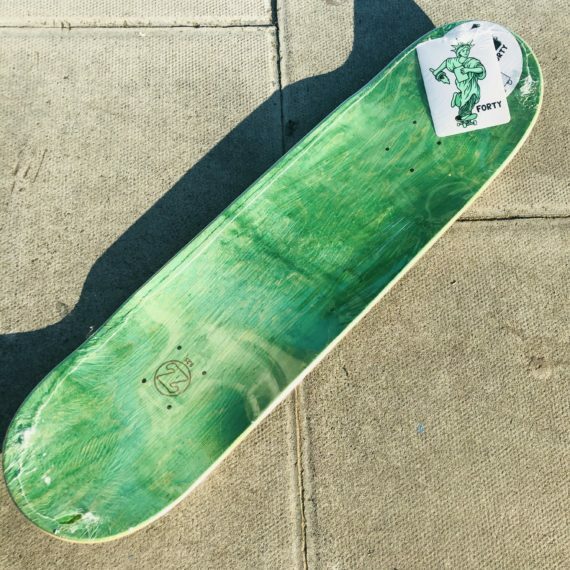 Team model deck from UK/Dubai brand Forty Skateboard Co. 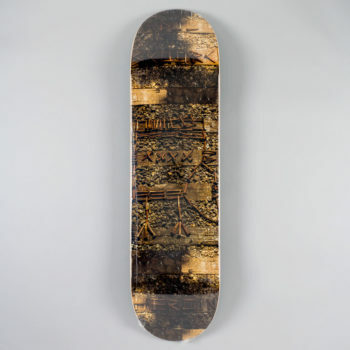 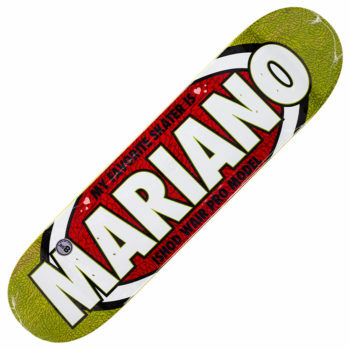 This Forty Deck is constructed from 7-Ply Canadian Maple and measures in at 8.25″ wide.